The Cash Game Festival is returning to its hometown Tallinn for the second time this year. 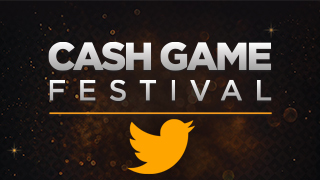 The final Cash Game Festival of the year will take place in Olympic Park Casino at Hilton Park Hotel on November 21-25. And they are back with a new commentator – Christin Mäemets. Mäemets is an Estonian poker player, who comes from Pärnu. Besides playing poker regularly, she has been streaming poker on Twitch for some time. Mäemets has a history in journalism, sales, marketing, and social media management. But she never stopped playing poker while working other jobs and always felt that poker was her calling. Now Mäemets is ready to take a next step in her poker career by joining the Cash Game Festival team. Mäemets feels very lucky to be a part of the poker world. She has heard many opinions about playing poker in her life. She feels that poker may feel like a man game from the outside, but it isn’t from her persepctive. Unibet Poker, who is a Cash Game Festival online partner for Tallinn along with 32Red Poker, Olybet Poker, and betsafe Poker, also believe that poker isn’t just a game for men. At each Unibet Open, Unibet Poker Ambassador Daiva Byrne hosts the #QueenRules Ladies Event that uniquely ranks a queen higher than a king. 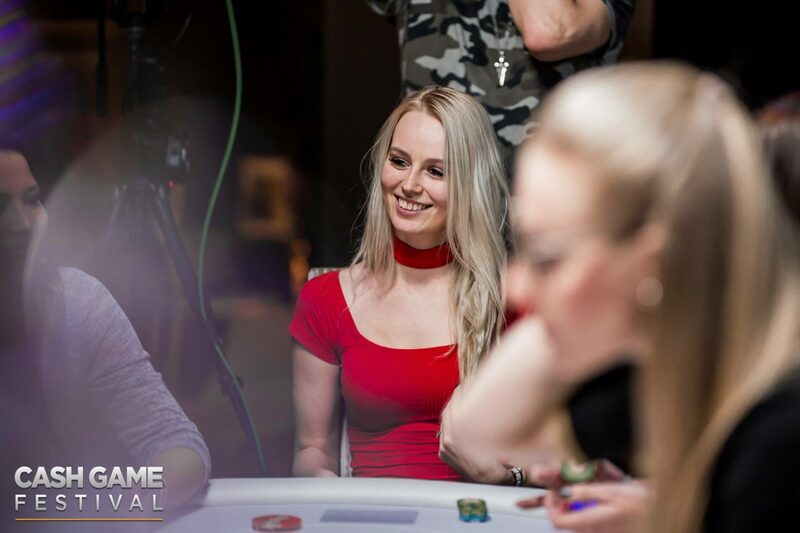 Mäemets already hosted the commentary for the TV table on Twitch for the Cash Game Festival Pre-Event in Tallinn and became an instant star in the eyes of the viewers. The pre-event was arranged for the viewers to see a little sneak peak of what is going to be waiting for them in Cash Game Festival in Tallinn and meet Mäemets. Player still have a chance to qualify to the Cash Game Festival through satellites at Unibet Poker, Olybet Poker, betsafe Poker, and 32Red Poker. 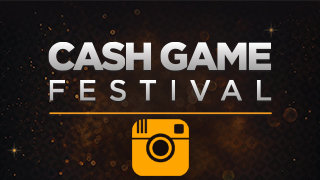 Mäemets is very excited about joining Cash Game Festival team and all the Cash Game Festivals ahead. 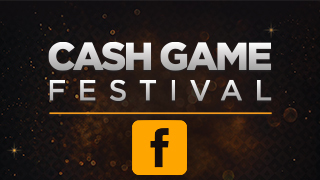 During the Cash Game Festival Mäemets will be hosting the commentary for the 10 no-limit hold’em and pot-limit Omaha televised tables with stakes ranging from €1/€1 up to €5/€5 twice a day on the Cash Game Festival Twitch channel.